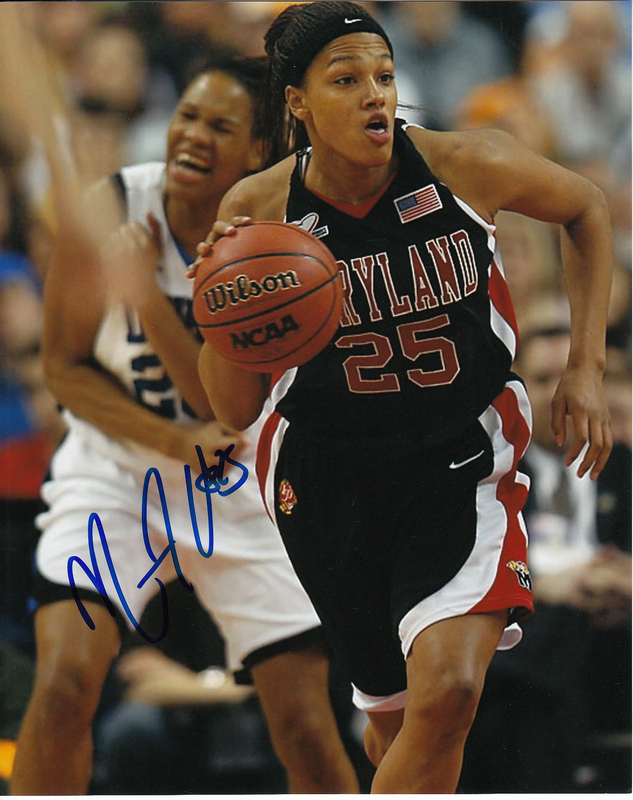 8x10 action photo from the 2006 National Championship game autographed in blue marker by Maryland star forward Marissa Coleman, who helped the Terrapins win their first NCAA title. With certificate of authenticity from AutographsForSale.com. ONLY ONE AVAILABLE FOR SALE.